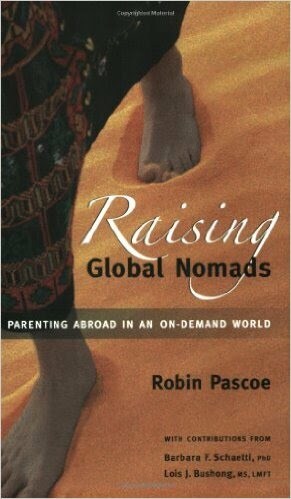 Global Nomads Parenting Abroad in an On-Demand World A great book that does a nice overview of life as a expat. It is written by a nonworking spouse, so provides a nice perspective for people who are accompanying their spouses. The book is an easy read and provides many jumping off points for discussion. Third Culture Kids If you are ever going to read a book about mobile families, this is the book that started it all. 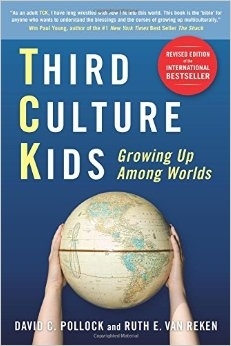 Third culture kids is full of information about how transitions from place to place affect you and your children. It also goes into depth on long-term affects, both positive and negative. I would highly recommend this book for families who plan on staying abroad. 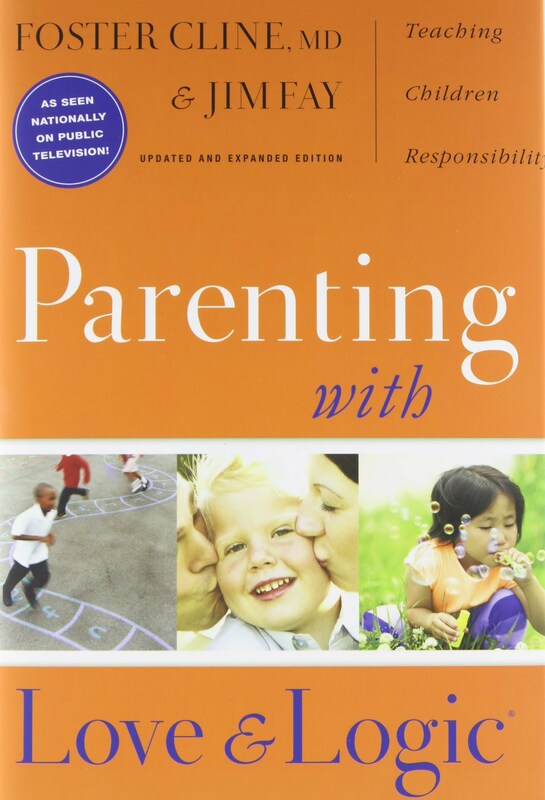 Parenting With Love and Logic As adults our lives are full of natural consequences. If we do not feed ourselves, we go hungry. 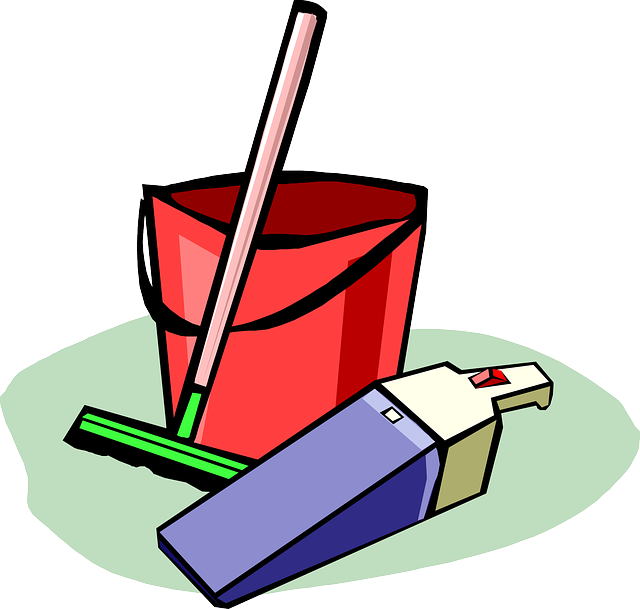 If we forget something at home, we go without. If we are unfriendly to someone, it effects our reputation. 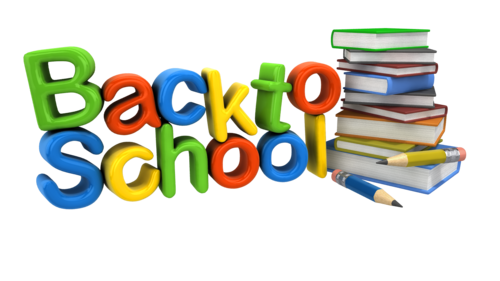 Parenting with Love and Logic suggests that we continue this type of system with our children to help them become more independent, successful people. 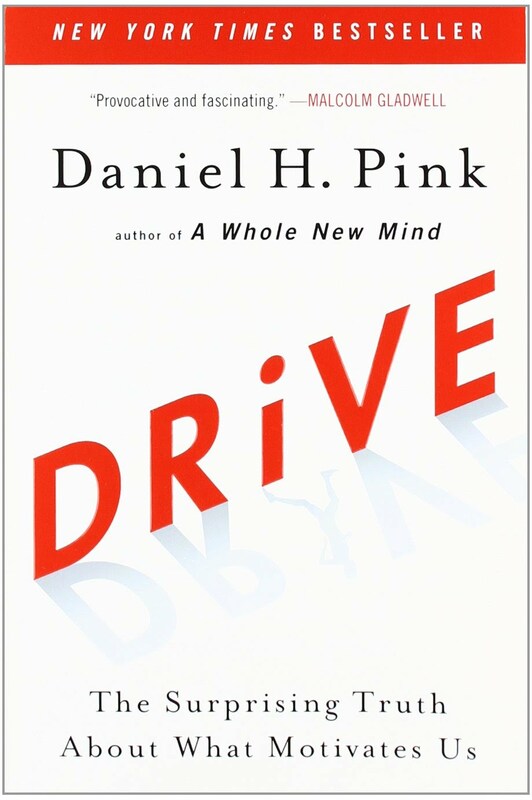 Drive Every once in awhile you find a book that changes the way you think, and Drive is one of those books. Pink dives into what really motivates us as human being and it may not be what you think. Gone are the days of clocking in and out, grinding through the 9 to 5 work day, and performance reviews. 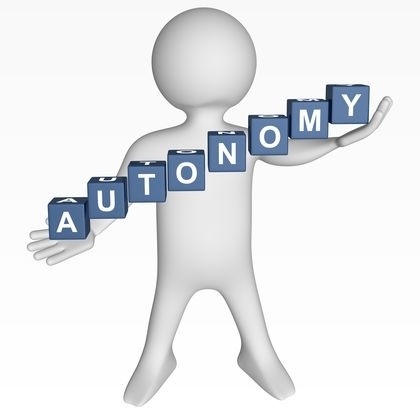 The future holds more autonomy, purpose and mastery, which will lead to more productivity, innovation, and overall happiness. Great book, great message, and a great way to get motivated! 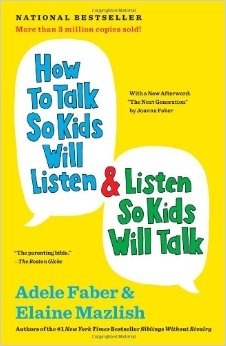 How To Talk So Kids Will Listen and Listen So Kids Will Talk An oldie but a goodie! This book handles it all. How to help you child deal with their feeling in an effective way, how to set clear firm limits, resolving family issues peacefully, and so much more. 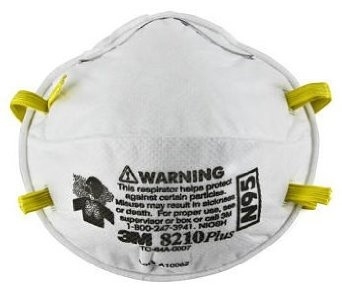 It has an easy to read format for quick reference, but also has the potential deeper discussion. Check it out in our school library today!